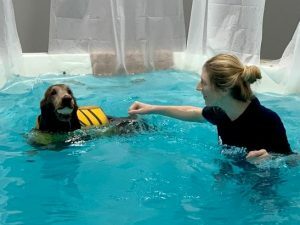 Three legged dock diving dog Ruger enjoys hydrotherapy to help improve his quality of life with a free consultation, thanks to the Maggie Moo Fund for Tripawd Rehab. 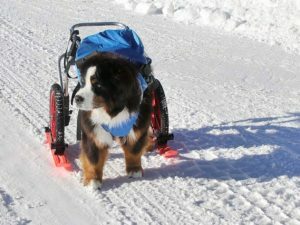 Tripawd Berner Bridger benefits from free canine rehab consultation thanks to the Tripawds Foundation. 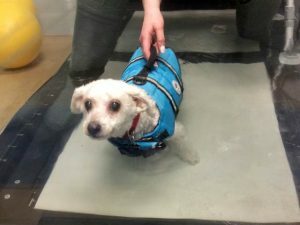 Free rehab examination and canine conditioning exercises help three legged dog Tippy stay strong. 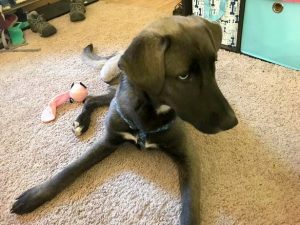 Read her story and see how you can get free rehab for your Tripawd dog or cat. Free rehab consultation and canine conditioning help three legged dog Piper stay strong. 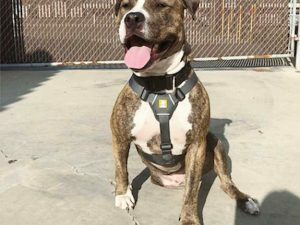 Read her story and see how you can get free rehab for your Tripawd. Read about the free canine rehab evaluation and recommendations for Abby, and see how you can get reimbursed for a certified rehab consultation for your three legged dog or cat. 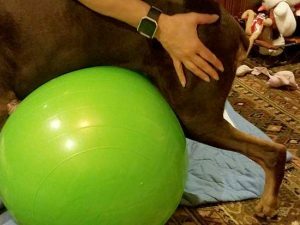 Read about the free canine rehab evaluation and exercises for Zola, and see how you can get reimbursed for a certified rehab consultation for your three legged dog or cat. Three legged Doberman Ruby is recipient #50 of the Tripawds Rehab Reimbursement grant! 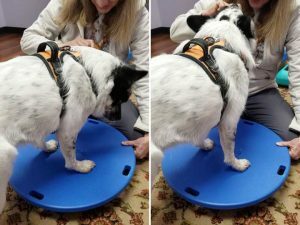 Read about her free rehab session, and see how you can get reimbursed for a certified rehab consultation for your three legged dog or cat. 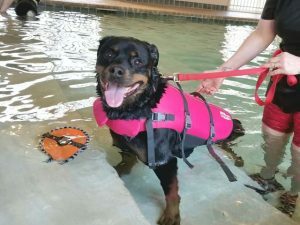 Three legged canine cancer hero Paddington benefits from free canine rehab evaluation and aqua-therapy. 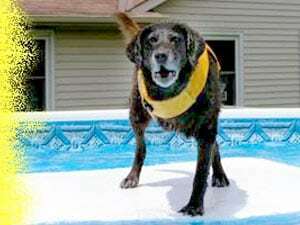 See how you can get reimbursed for a certified rehab visit for your three legged dog or cat. 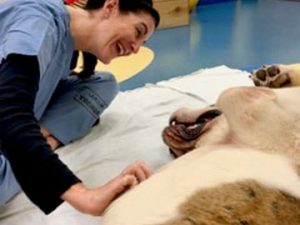 Three legged Saint Bernard Thurston benefits from free canine rehab evaluation. See how you can get reimbursed for a certified rehab visit for your three legged dog or cat.